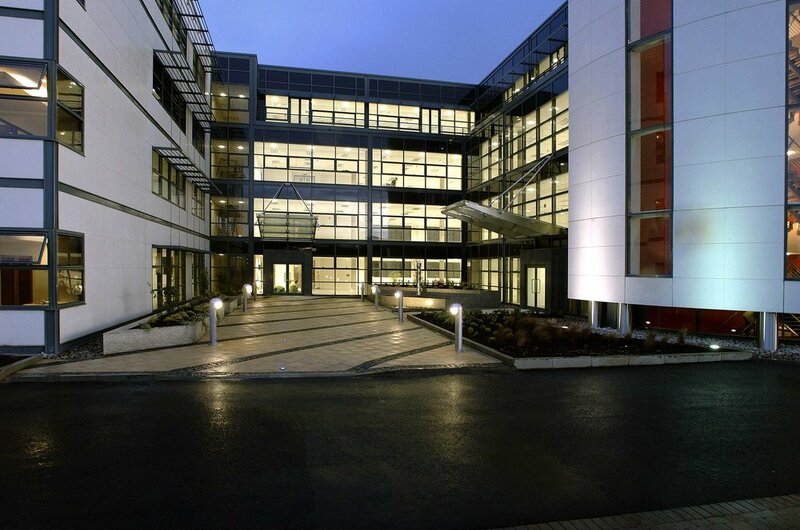 Cookstown Court is within an industrial estate in Tallaght and forms part of the regeneration of this area – the building is designed to address the junction of Old Belgard Road and Cookstown Road. 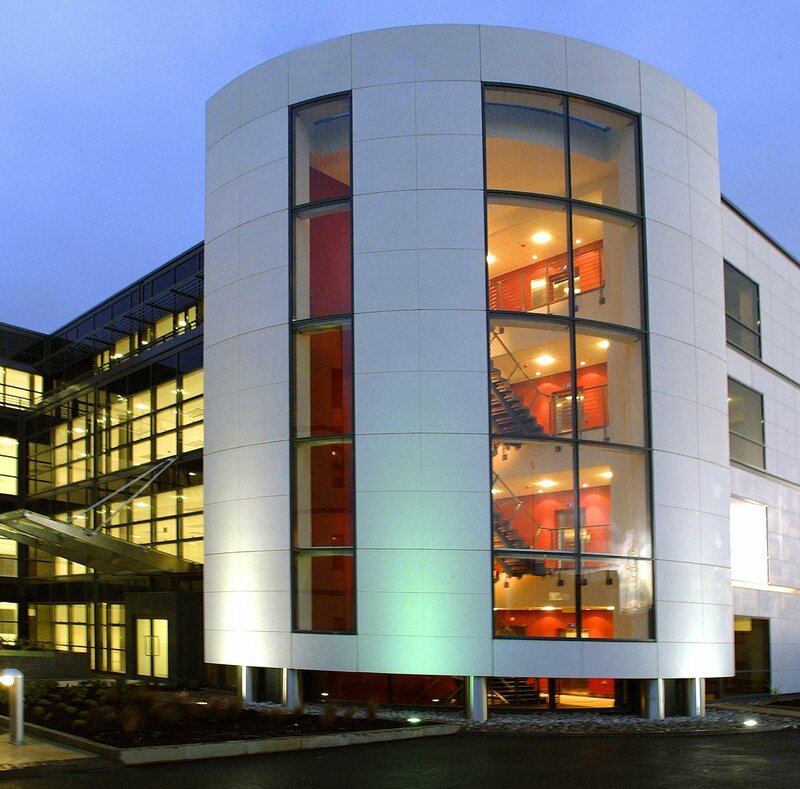 This office development consists of two basement parking levels linked to the above four storeys of office space which were designed to maximise the flexibility of tenancy requirements and unit sizes. The ground floor units are accessed by four individual entrances located in two separate landscaped courtyards. All units have independent service cores.